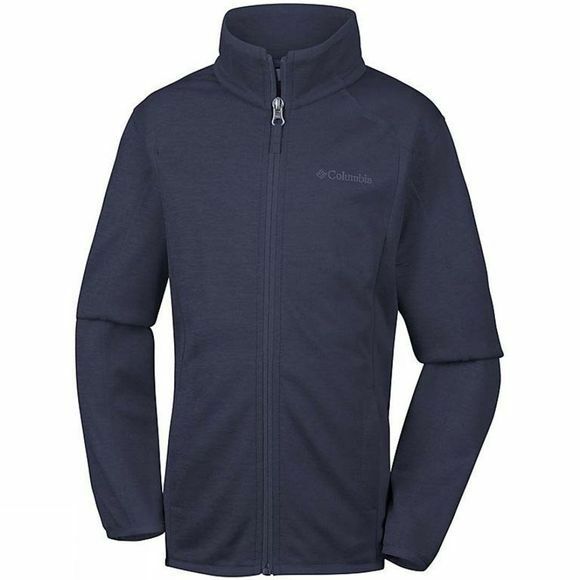 Looking for that little extra layer of warmth this winter for your boy, then look no further then the Wilderness Way Fleece Jacket from Columbia. 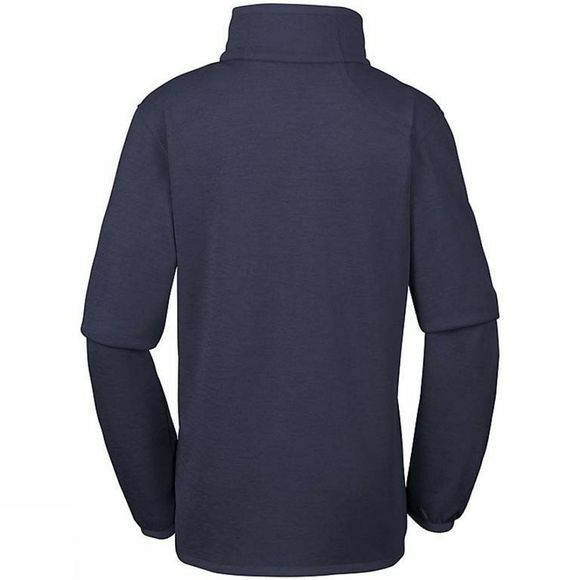 It is warm, light and a great addition as a mid-layer for those chilly days out adventuring. It has hand pockets to protect your boys hands from the elements.